The word “free” brings cautiousness/suspicion and when any commodity is designated as “free”, it is being undervalued (psychologically tested). This reminds me of a funny moment, when I was in Reliance footwear shop in Mumbai. I had 5 coupons worth 1000 each. These coupons can be used to make payment of 50 % of the total bill. So I approached a customer who was buying shoes worth 4000 INR. I said to her that I can give two coupons worth 2000 INR for half the price (1000 INR). She could have used this (2000 INR coupon) to pay her bill at the counter, but she said she is not interested. Since it was the expiry day for these coupons, I approached another customer who was buying a Reebok bag around 2000 INR. I asked if he is interested to redeem 1000 INR coupon for 300 INR at the counter, he said he is not interested. 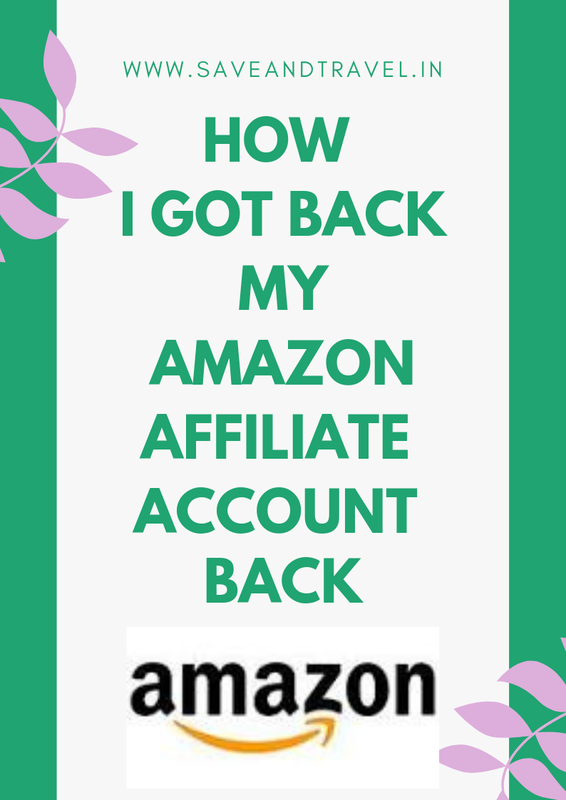 Let me tell you this clearly, most of the tips and tricks, I am going to share in this website may be absolutely free or available at ridiculously reduced priced. This is not because the company has become generous and has started giving free products, but because of the opportunity you create so as to use some of its promotional offers for your benefit. 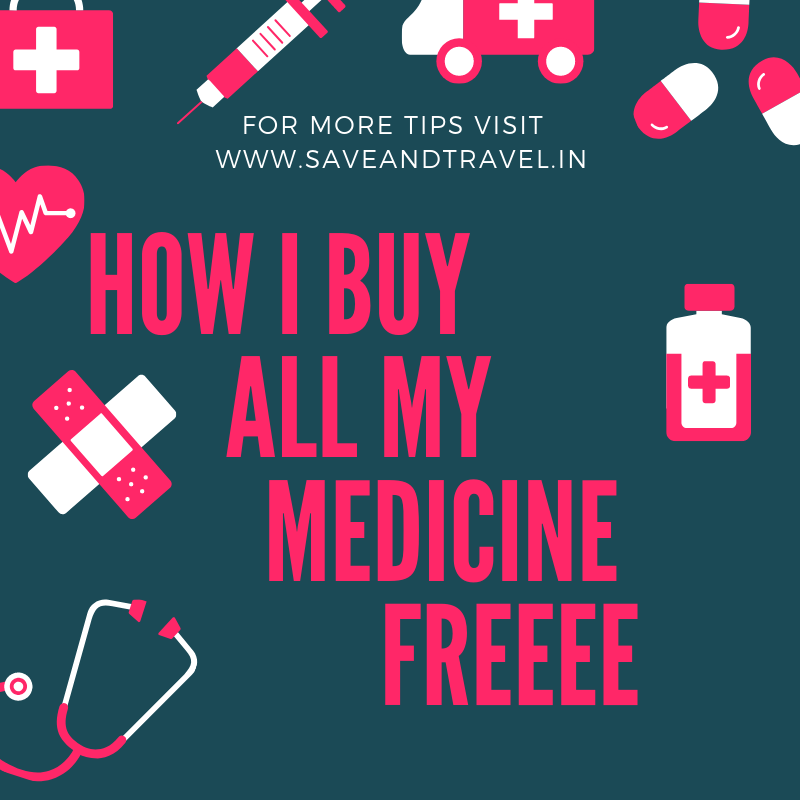 Now coming to the point, how I have been buying medicine for free? PayPal Money: Can be used 100% to pay for hotel, flight, movie, train ticket etc.